.39 acre lot on Boudreaux Rd with mountain views. INVESTMENT PROPERTY!! 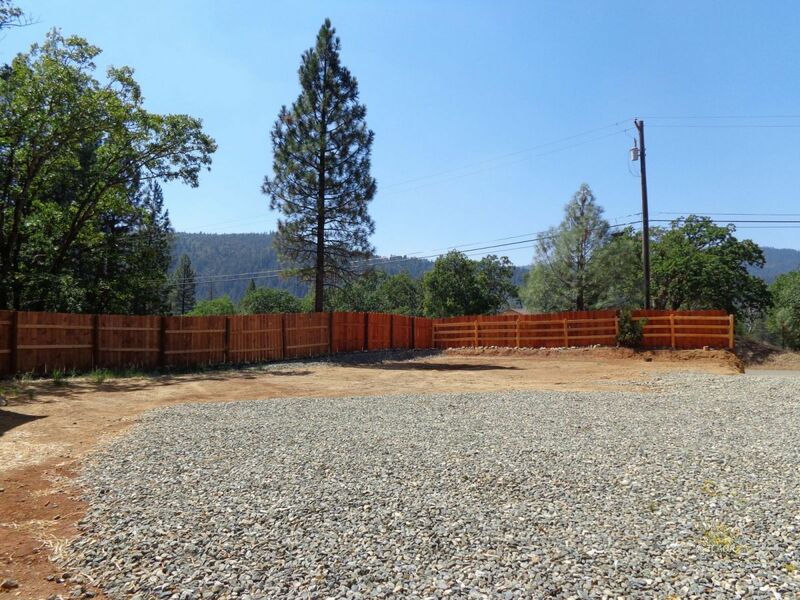 Parcel has been graded with large, level building pad, graveled and rocked and fenced for privacy. Survey has been done, flags in place. (3) 10x12 new storage units are in place on piers. Site has county approval for a duplex, multiple family unit or custom home. All city utilities are available and short distance from building pad. Plenty of room for parking vehicles for multiple family unit. Small, seasonal creek borders the property, nicely treed and pretty mountain views. Close to shopping, businesses, schools and restaurants. SELLER FINANCING AVAILABLE.